It appeared in the sky a great sign : a woman clothed with the sun, the moon under her feet, and upon her head a crown of twelve stars . 2 Then being with child cried, travailing in birth, and pained to be delivered . 3 And another sign appeared in heaven : behold, a great red dragon, having seven heads and ten horns, and on his heads seven diadems : 4 And his tail drew the third part of the stars of heaven and threw them to the earth . 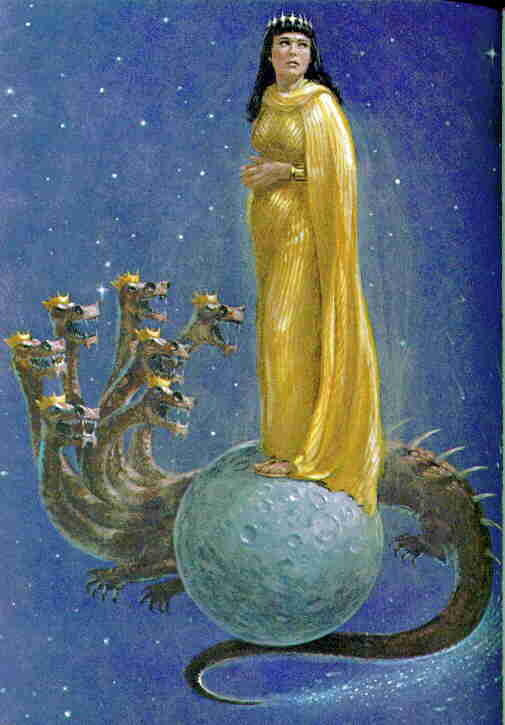 And the dragon stood before the woman which was ready to be delivered, for to devour her child as soon as it was born . 5 And she brought forth a man child , who will rule with a rod of iron to all nations : and her child was caught up to God and to his throne . 6 And the woman fled into the wilderness, where she hath a place prepared by God, that there a thousand two hundred sixty days. We clearly see in this chapter the strong opposition of Satan against God’s people . The woman represents the nation of Israel woman of Revelation 12 woman gives birth to Christ as we read in verse 5 . In the books of the OT always this woman is represented as israel Israel and as the mother to stop Christ. 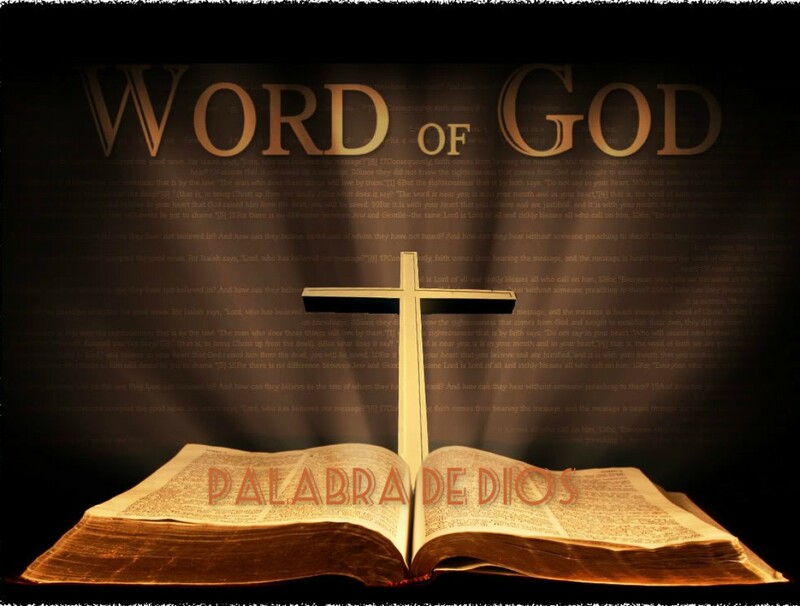 (is 54:5 , Jer 3:6-10 ) . We see us as John describes this woman is in labor and the child to stop is Christ the son of God. The dragon is none other than Satan himself read see 9 and heads and horns and refer us to diadems 7 17:3 13:1 where the beast that there is not another described the “Antichrist” same seven head. Remember that Antichrist is present from the beginning as the leader of the nations of Europe , although not openly revealed as such until the middle of the tribulation period . In the AT Satan did everything he could to prevent the birth of Christ. And even when treatment was also born to kill him (Mt 2:16) Christ was attacked by Satan in various ways with the culmination of his death on the cross. Satan also attacks the Jews but we see that God will protect the 144,000 because we see that God to seal , but also God will take care of other Jews . 7 And there was war in heaven: Michael and his angels fought against the dragon, and the dragon fought and his angels, 8 And prevailed not , neither was their place found for them in the sky. 9 And he was thrown down the great dragon , that old serpent , called the Devil and Satan, who deceives the whole world: he was cast out into the earth, and his angels were cast out with him . 10 Then I heard a loud voice in heaven, saying : Now is come salvation, and strength , and the kingdom of our God and the authority of his Christ, because it was cast down the accuser of our brethren, which accused them before our God day and night . 11 And they overcame him by the blood of the Lamb and by the word of their testimony and they loved not their lives unto the death. 12 Therefore rejoice, ye heavens , and ye that dwell in them. Woe to the inhabitants of the earth and the sea ! for the devil is come down unto you , having great wrath , knowing that he has little time. 13 And when the dragon saw that he was cast unto the earth , he persecuted the woman which brought forth the man child. 14 And he gave the woman the two wings of a great eagle, that she might fly from the serpent into the wilderness , into her place , where she is nourished for a time , times and half a time . 15 And the serpent cast out of his mouth after the woman water as a river, that he might be dragged down by the river. 16 But the earth helped the woman, and the earth opened its mouth and swallowed up the flood which the dragon cast out of his mouth. 17 And the dragon was wroth with the woman, and went to make war with the remnant of her seed , which keep the commandments of God and have the testimony of Jesus Christ. If you read the first two chapters of Job we see clearly that Satan has access to heaven and Zacarias 3 reveals it and says that he accuses us before God. To half of the Tribulation, Satan will be cast out of heaven to earth launched . 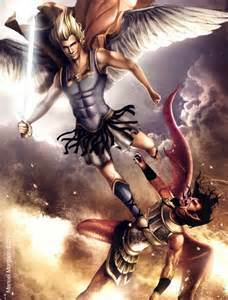 The archangel Michael and his angels have been assigned to fight the beast , and the Jewish people will be protected by the archangel Michael and his angels warriors. (Dan 10:13-21 , 12:1 , Jude 9 ) Michael means who like me? while Satan said ” be like God ” but God is more and defeated him see that he was cast out of heaven. In verse 9 we see it as a snake which is the old serpent speaks Genesis 3 and the word devil means accuser , and Satan means adversary . 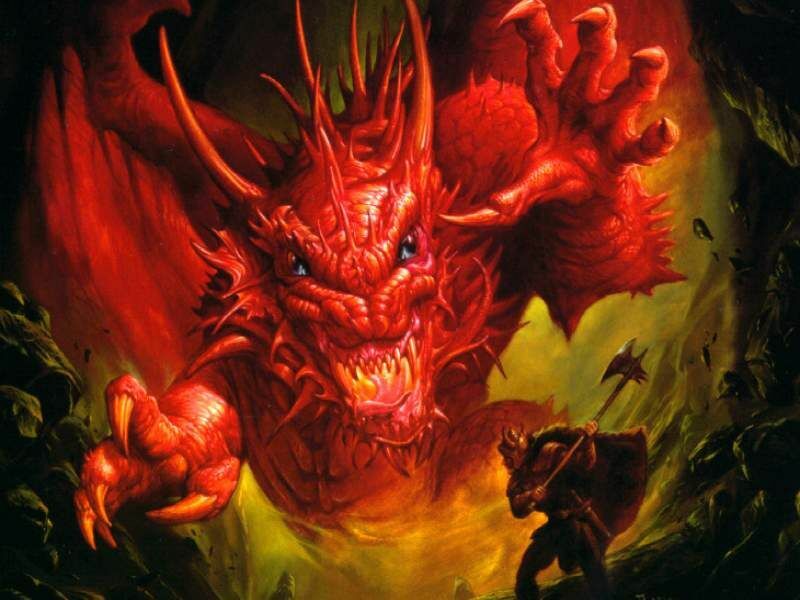 We read as the great dragon descends with great wrath , because he is no longer allowed to enter more into heaven and therefore can no longer accuse the saints of God, reason why now he starts chase them and accused on earth as never before. This liar devil will become like a ferocious lion and focuses on destroying Israel of his rage and fury against the nation of God. We see in human history that suffered persecution the Jewish people beginning with Egypt and persecuted the Jews , after ‘ve captured Babylon and had as slaves , then also as we know, Germany massacred millions of Jews in World War II . Satan could not kill the son of the woman , so now trying to exterminate his seed. 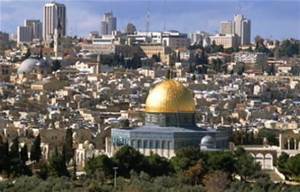 The believing remnant of Israel. God always has carefully carried a special site protection for his remnant people, where the beast who is the dragon that old serpent , devil the great liar can not ever enter again. We see this double war now taking place , we see God at war against the unbelieving world , and right through the beast Satan is at war with the saints . In other words war between good and evil. ! horrible war ! . That is why Jesus says: And unless those days were shortened, no flesh would be saved. (Mt 24:22 ) Because of these chosen ones terrible times will be shortened. 1. Satan is at war with the saints and can overcome only through faith in God’s word . 2. As we know Satan is the accuser of the saints, and our sins gives Satan all the proof he needs before the throne of God to accuse and bring condemnation. 4. Never be guilty of Antisemitism. The Jews are the chosen people of God and if not for Israel we would not have our Savior Jesus Christ or the Bible. Loving Israel, pray for your peace and seek to win our Jewish friends for Christ. Do not forget to pray for the peace of Israel and I assure you will receive God’s blessing. Read Genesis 12:3 I will bless those who bless you , and him who curses you I will curse . And in you shall all families of the earth.